I have a vague memory of my younger self – cuddled in the far corner of the bed which was in the far corner of the bedroom in the corner of my home, with a book in my hand and eyes deep into the said book. The best ever gift my dad has gotten me is the membership to the small library shop – with the old and new copies of Tinkle (& other comics), Famous Five, Secret Seven, Hardy Boys, Nancy Drew (and also M&Bs which I tried but didn’t interest me at all!!) and more. Until I was allowed to cross the busy Arcot road on my cycle (I think I was allowed from 6th standard 🙂 ), dad used to take me every 2 days in the evenings to pick up my books. I was allowed two books at a time. Usually, a Tinkle Digest (more volume) and an Enid Blyton would be my choice. And then the far corner used to happen. During the summer holidays, it was very easy for me to finish these two books in 24 hours instead of the 48 scheduled hours between my trips across the main road. And then I used to try my luck asking mom / dad another trip to the library. Now, a comic would cost us 50 paisa and a book about Rs.1 or 1.50 – the costs can add up quite quickly if I was allowed every day trips. My hobby was a luxury that my parents encouraged, 2 days at a time. I still crib about every damn thing they refused to spend on me in order to save for gold, but I (now) know how difficult it is to manage a household budget. I remember my childhood as school, volleyball, riding around on my cycle and my books. When I was happy, I was in the corner with my books. When I was angry or upset, I was in the corner with my books. That’s how my parents remember me. That’s how I remember my younger self. I don’t know when all this changed – was it the rigour of board exams and college admissions? Moving far away from home to the new found freedom in the Pilani hostel? I still used to spend my Saturday mornings in one of the corners of the Bangalore Forum Landmark but life had too many other distractions. 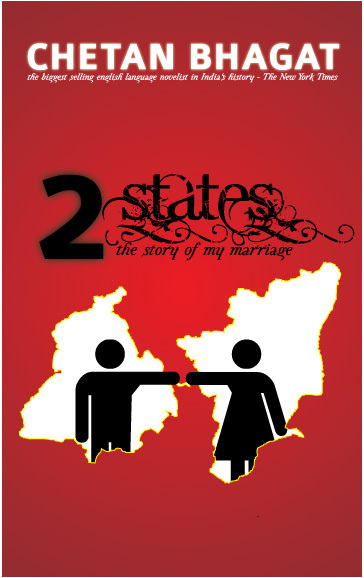 And then Hyderabad, Bombay, London… life has been busy and I forgot my childhood friends. I want to get back to my corner… deep inside the book without the distractions of the to-do list, the dog, the husband, the work stress, the worries and life. Given my meagre reading in the last decade(! ), this is one area I really want to get back to my younger-self and has been a resounding success. The Book Thief – my first 500 page book in years! My on-off relationship with Spanish has to be taken to the next level. I did spend a fortune flying to Peru a couple of years ago and I could have a conversation with the locals there and even started reading some children’s books etc., but without practice, all is forgotten faster than the learning. We hope to go to Cuba sometime this year and I want to be able to speak the language there and want to continue beyond this. All I have managed this month, is getting back on Duolingo for 10-30 mins every day (actually, still trying to do this every day – but I do manage 2 lessons on most days). Need to step this up with all the material I have from Bombay and Cusco. I will write about my running in 2014 in another post but the focus this year is to run faster. I think I can do a half marathon – scheduled my first official one on Feb 28 but I really need to work on my speed – I am just really slow. End of last year, I learned to do strength training and I know I should be doing intervals but need more commitment to do more than the current 4 workouts a week – 1 swim class, 1 spin session, 1 gym (strength + cardio) session and 1 long run over the weekend. I am scared of water, scared of drowning in a 5 ft pool. I am spending too much money on this but I am not giving up. I know my confidence is growing a tiny tiny bit every time I get into the pool. Hopefully during the year, I will get to swim 25m non-stop in the middle of the pool. I installed the gReader and cleaned up my TheOldReader feed (the back-up I took when Google Reader shut down) and I am now reading the few people who still write blogs among the umpteen people I used to follow almost a decade ago. I cleaned up my Pocket feed and now using it a lot more on my chrome. It is a smaller success but I hope to continue and increase the breadth of topics I read. This is my fifth post this month – Not bad eh? Even though I am Monica-ish on how I like things to be planned and organised, the last year or so has been disaster in this regard – my paperwork is awry and my organisation and planning skills have been in a coma! I should get this back on track. Still not much of a breakthrough yet. No, this is the worst of the list – I really need to do something about this – but again not focussed yet. Don’t ask – Disaster, with my boss traveling on work, I go into work a good hour late these days – I better correct this before she gets back! It is not a bad start, but I have not been crazy busy at work – hopefully I will still be doing most of these when work gets kicking (soon) and also pull my socks up for the few that I am lagging on. 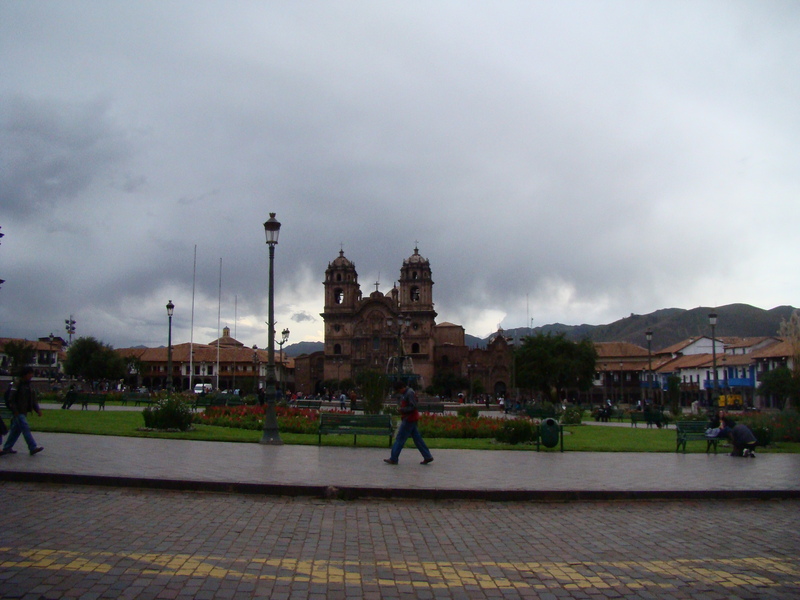 I am sitting in the balcony of The Real McCoy, the English pub in Cusco overlooking the Plaza de Armas on a sunny friday afternoon and gazing at the Andes, which I need to leave behind soon. Just one more day surrounded by the green mountains that I have gotten so used to being next to me, comforting me. I so dont want to go back to London or my life in the city – but then, I can’t run away from reality forever is it? I just finished reading Cav’s Boy Racer. 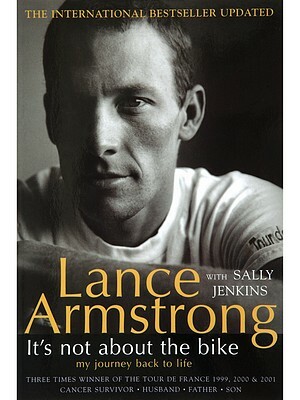 I have read some books by sports personalities and I think I like this one the best. As I read the book, it was difficult to not fall in love with this guy (even though he is sometimes too much cheese for my liking) and cycling. No wonder when I told A I was starting to read this book, he said, “Enjoy the boy racer… but not too much else you’ll dump me :D”! Many of my girlfriends have wondered about my love for sports. Inevitably for someone born in India, I grew up watching cricket. My school friends used to wince everytime Sachin scored well. I would talk about the game and all the stats all day in school and they had no choice but to listen. But then they also got chocolates every April 24 – so they shouldn’t complain 😉 As I grew up, I also started watching / following tennis, Formula 1 and now football and cycling. My love for sports and sportsmen, I think comes from my belief that unlike most other professions, this is one in which even if you are born with abundant talent and a silver spoon, it requires a lot and lot of consistent hardwork and training to be at the top. I identify myself with the hardworkers in everything I have achieved (unlike the smart ones) and hence appreciate and fall for the Tendulkar, Sampras, Schumacher, Messi and the Cavendish of the world. I like their passion (Cav talks a lot about this in his book) and hence can appreciate any sport in which I see the sportsmen giving their 100% game after game, year after year and only getting better. 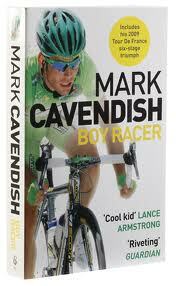 Obviously he has achieved a lot more since this book – including the green jersey and world championship and hopefully a (gold) medal in the Olympics road race 2012 – and I hope I get to read about that in a sequel to the Boy Racer.